Trees are a valuable addition to any yard, but sometimes a homeowner needs to trim any large tree branches that are situated over the roof of a home. These tree branches can cause extensive damage, which may force you to repair your entire roof in Alamo. However, you can avoid this costly situation by hiring a company that specializes in tree pruning services if you do not feel comfortable doing the job yourself. Here are just three benefits of pruning any overhanging branches and how this process can help extend the lifespan of your roofing system. One of the top benefits of trimming the tree branches around your roof is that it is an effective way to avoid any shingle damage from storms. Tree branches that continually rub against the shingles will remove the protective granules or completely tear off the entire shingle. Ultimately, this allows moisture to enter the roofing system, which can cause extensive damage and costly repairs. 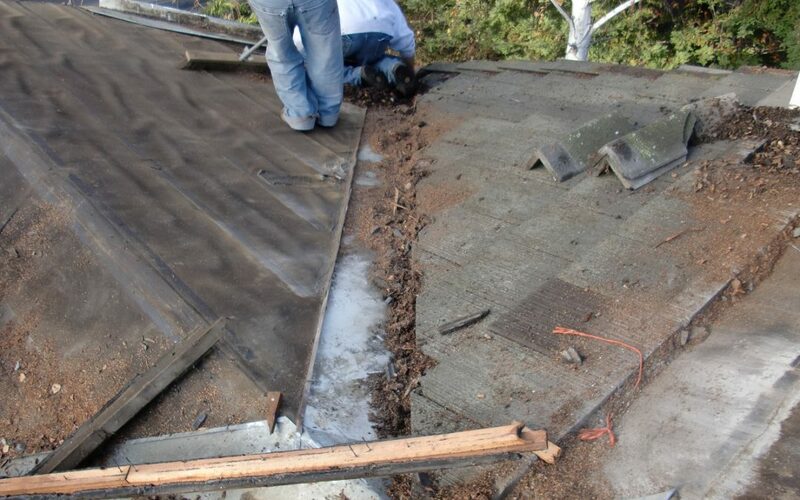 Another advantage of removing overhanging tree branches is that you will have much less debris on your roof. An extensive amount of debris on your roof doesn’t just have a poor appearance but also can cause your roof to have moisture damage. However, you can minimize the number of leaves or pine needles from your roof by trimming your tree branches on a regular basis. Storms can arise at any moment, as fallen tree branches can significantly damage the entire structure of your roof. Large branches can puncture any roof and fallen trees can destroy your home. Removing any dead trees that are near your home is essential and can give you much-needed peace of mind during any storm. Understanding the importance of pruning tree branches near your home is important for any homeowner. Roof Tile Custom Specialists is a company that offers tile roof repair in Alamo and the surrounding area. We understand the importance of building roofs that will last a lifetime, as we have over 40 years of experience in the roofing industry. If you wish to learn more about the benefits of extending the lifespan of a roof, please feel free to contact us at any time and see why we are one of the leading companies that offer tile roof repair in Alamo!